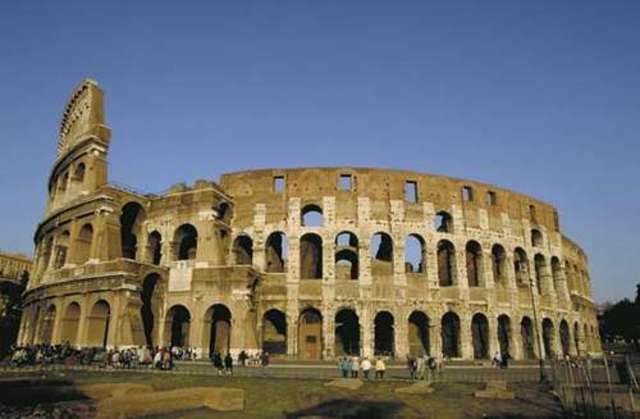 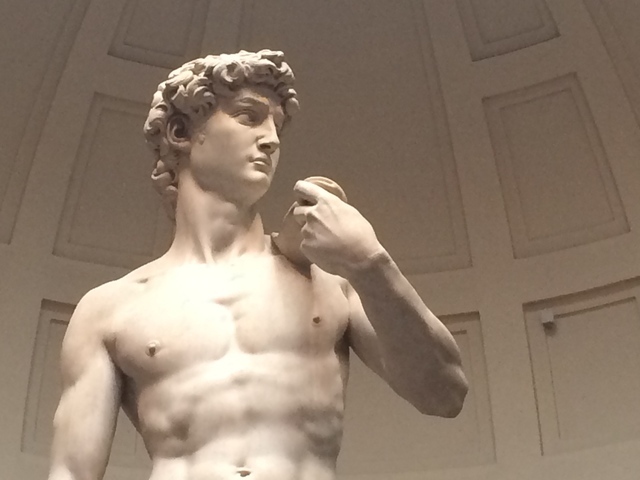 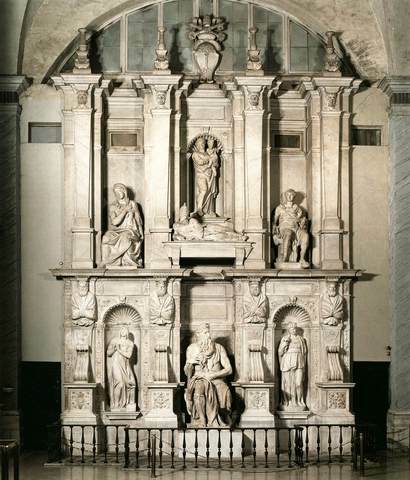 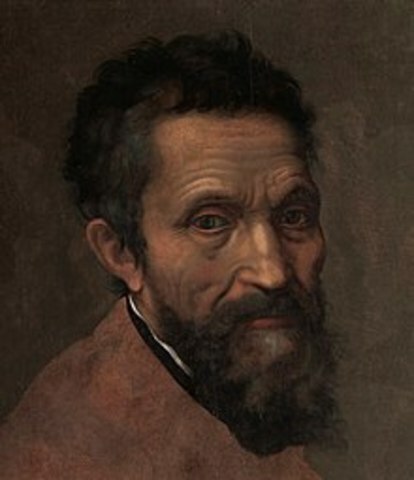 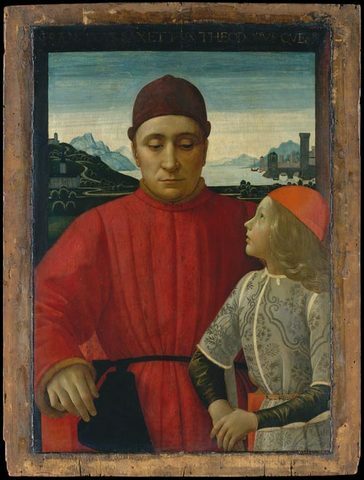 After the Medici were expelled from Florence Michelangelo traveled to Bologna and then in 1496 to Rome. 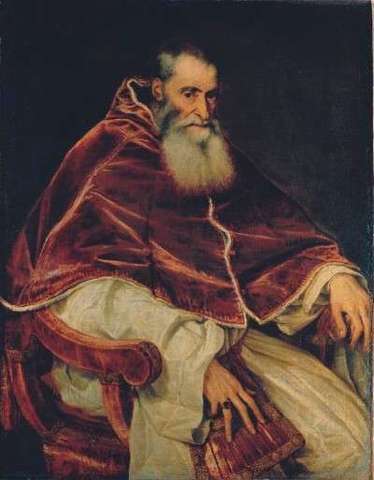 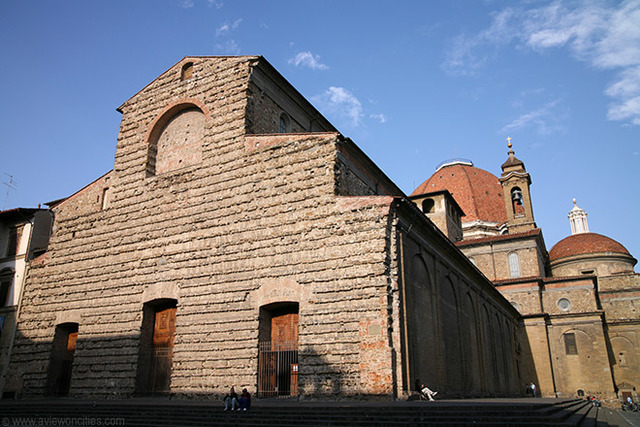 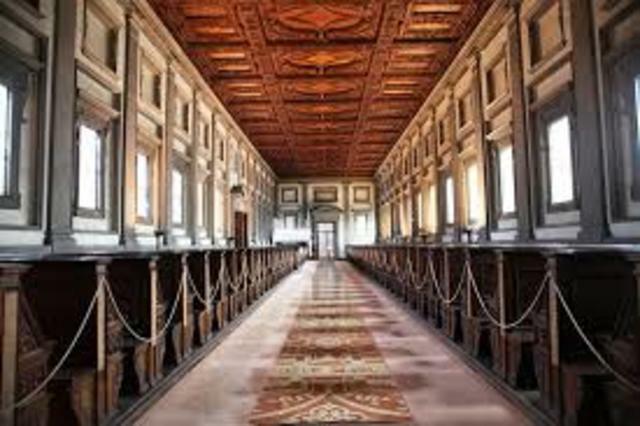 In 1524 Michelangelo receives another architectural commission from the last Medici pope: the “Laurentian Library” next to San Lorenzo’s Church. 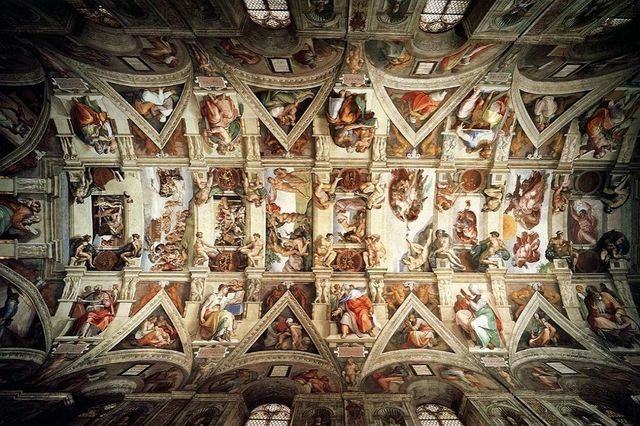 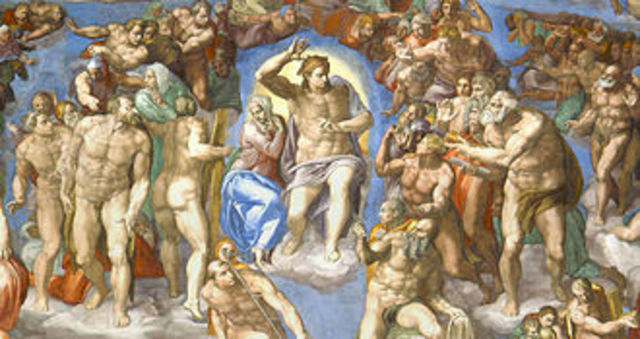 Shortly before his death in 1534 Pope Clement VII commissions Michelangelo to paint a fresco of “The Last Judgement” on the altar wall of the Sistine Chapel. 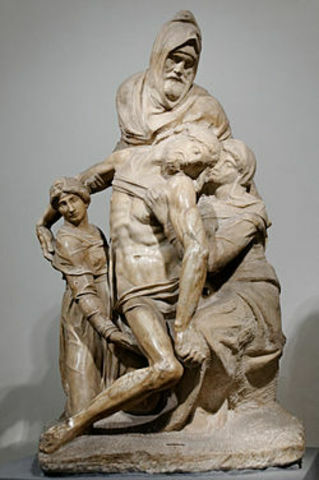 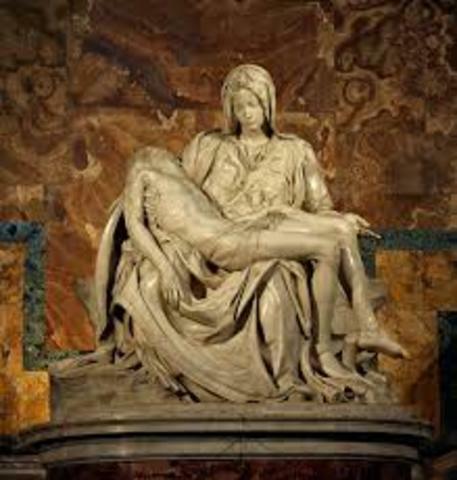 Between 1550 and 1555 Michelangelo begins sculpting the “ Bandini Pietà “, a work which was intended for the artist’s tomb.